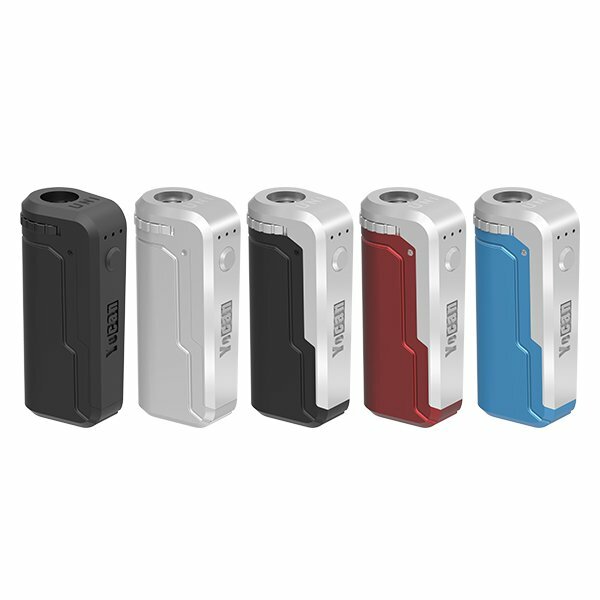 Why Choose/Buy the yocan evolve plus? Price or other facts. 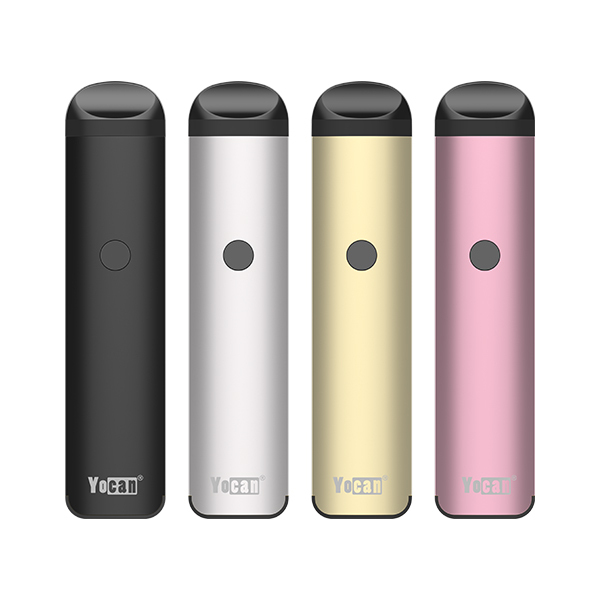 This post we will discuss the advantages of Yocan evolve plus, if you have any thoughts on it, please comment below. Yocan Evolve Plus: Easy for the road, Easy for your travels. Yocan Evolve Plus Pen Kit Features: Quartz Dual Coil Atomizer. Built-In Silicone jar. 1100mAh Li-ion Battery. Heats Up Instantly. 15 Seconds of Continuous Heat. It has a silicone concentrate container in the bottom of it so you can have an all-out concentrate session on the go. The dual quartz coils in the evolve plus concentrate vape pen give you tasty and strong rips. The Yocan Evolve Plus is a more powerful system than the Evolve, but with the same amazing technology for all of your concentrate purposes. The Yocan Evolve Plus is the bigger and badder version of the Yocan Evolve. You are going to fall in love with the Yocan Evolve Plus. 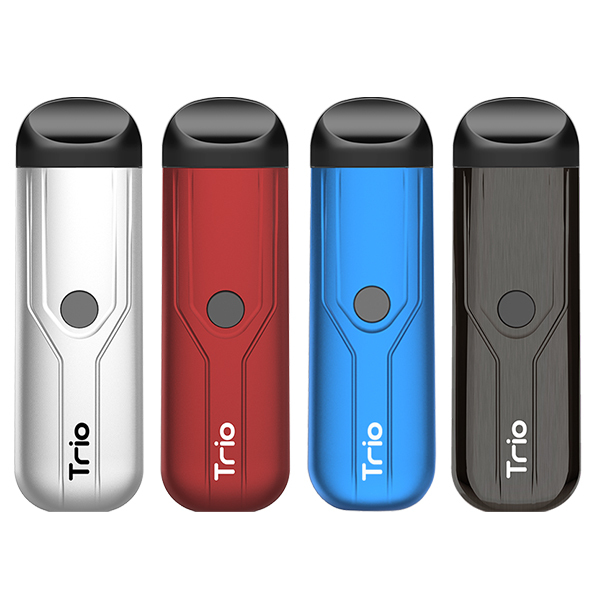 It’s perfect for you on the go with its pocket-size body. No more dissatisfaction with the tastes. This evolve plus vape pen comes with everything you need for a stellar concentrate vaping experience. This entry was posted in Company News, News and tagged Evolve plus pen, evolve plus vape pen, vape pen.